Want to be part of the action in Orange? The Newcrest Orange Challenge is our Aussie classic, a rewarding one-day ride around Orange and Central West New South Wales. The quiet and car-free country roads the ride travels on are punctuated with sharp, tough climbs, never ending hills and challenging surfaces, but it doesn’t stop riders from cracking a smile. Bicycle Network supports riders along every kilometre with full on-route support, including food and rest stops. And that’s where you come in! We need help at all stages of the ride – on route, at the start and finish lines, and at our rest stops along the way. 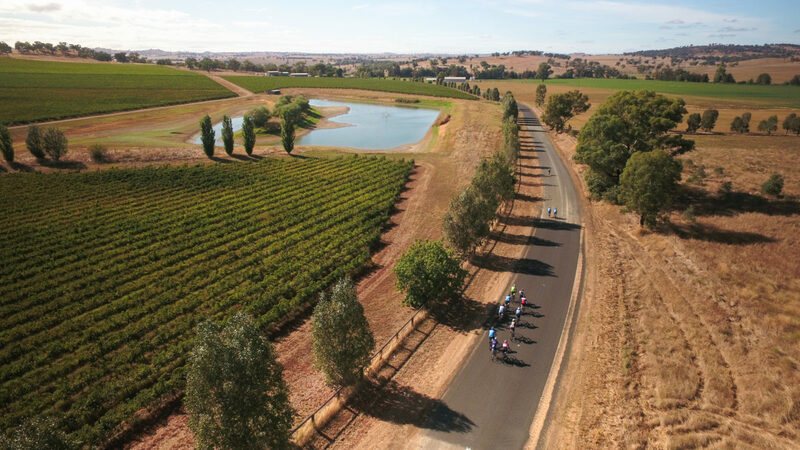 Where: Roles are available at the main event site at Robertson Park and along the route including rest areas at Cargo, Mandurama and Canowindra. 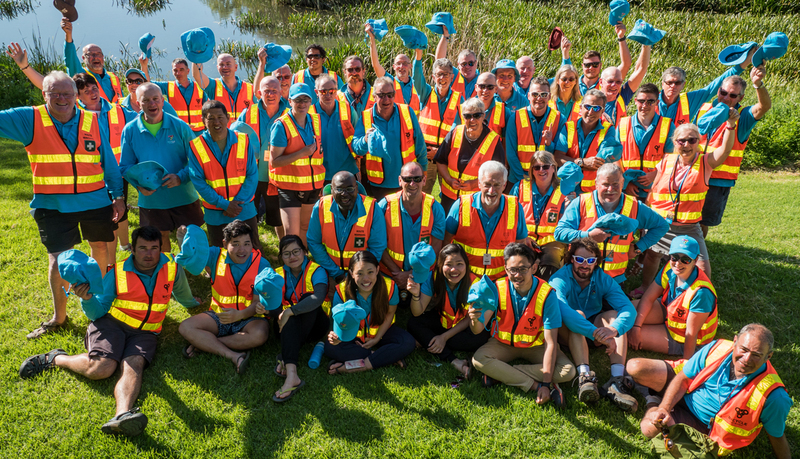 Click the button below to lock in your place as a volunteer or for more information contact Bicycle Network on volunteer@bicyclenetwork.com.au.